Spielo Gaming approched us with a requirement to create & devise a flash mob dance performance for the launch of the award winning game Plants Vs Zombies. 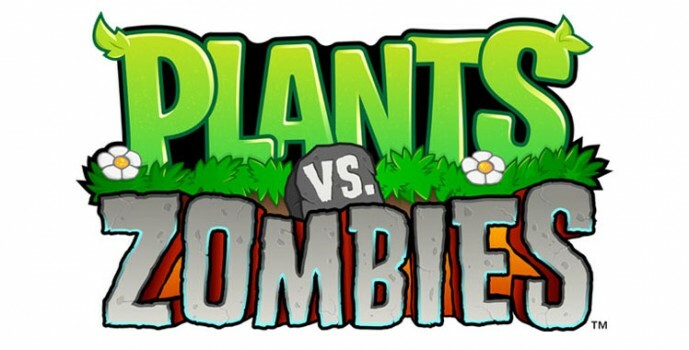 The game involves a homeowner using a variety of different plants to prevent an army of zombies from entering their house and eating their brains. 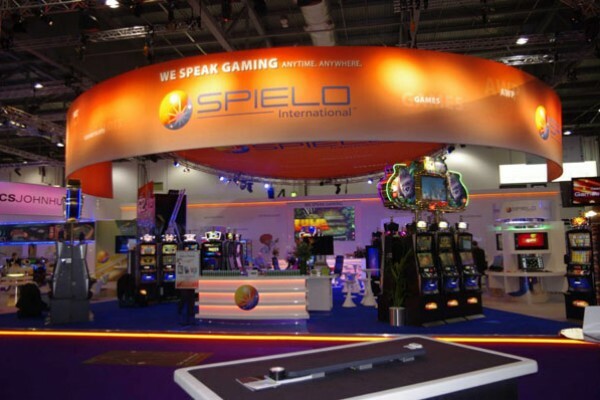 The event took place at this year’s Ice gaming expo. 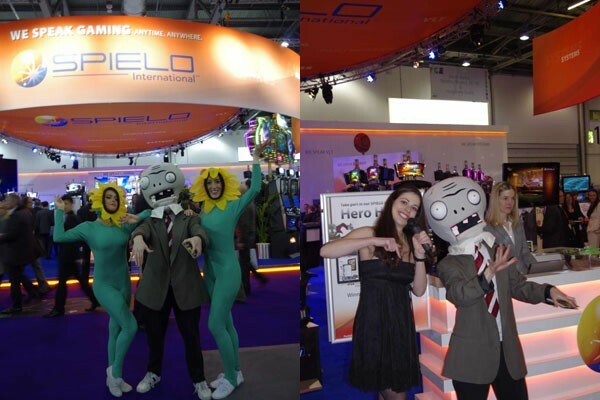 Creative Director Kwame Knight was commissioned to choreograph a Plants Vs Zombies flashmob dance for the Spielo International stand. 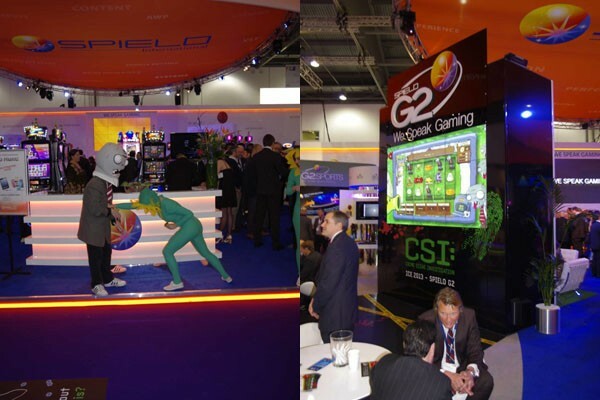 Ice gaming is an annual exhibition in London focused on the international gaming industry. Plants Vs Zombies is a tower defence action video game developed and originally published by PopCap Games for Microsoft Windows and Mac OS X.
Kwame was challenged to devise a commercial dance routine to promote the game using professional dancers in full outfit like plants and zombies from the game.